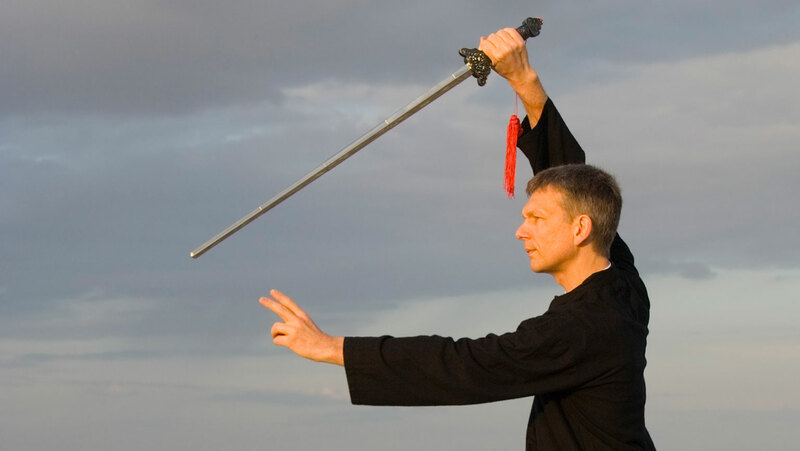 As students advance in tai chi, they move from empty hands forms to weapons play, which has the same elegant choreography but with sticks, swords, or spears. Try out this ancient martial art, seeing how even everyday objects can be used for practice. Then master a new movement in the short form: Rooster Stands on One Leg.